Comments & Reviews for "Heal Your Mind, Rewire Your Brain"
A therapist, trainer, and longtime meditator, Lind-Kyle (When Sleeping Beauty Wakes Up) writes superbly about the relationship between meditation and the brain. Dividing her book into two sections, she begins with an in-depth scientific discussion of the anatomy of the brain, its evolution, and how our thought processes work. Using an electroencephalograph, Lind-Kyle has been able to measure and monitor mind states and identify when brain waves are out of balance. She presents brain research that shows how meditation can reshape the nature of the mind. In Part 2, readers will find detailed discussion of how using mind-training techniques can help them access the centers of the brain in order to bring about change in their mindset and thought patterns. With the use of a meditation CD, the author leads readers through several meditation techniques. VERDICT For those who just want to learn how to meditate, there are other books, e.g., Paul Wilson’s Finding the Quiet, that will satisfy. For those who also want to know why it works, this book is a great resource. Don Richard Riso and Russ Hudson, best selling authors of The Wisdom of the Enneagram and Personality Types. “Heal You Mind, Rewire Your Brain is a powerful owner’s manual for your brain and mind, complete with a “Mental Tool Chest” to help free us from the stress and suffering of habitual negative emotional patterning. These written and audio CD mental training practices provide nothing short of a scientific and practical roadmap to peace, happiness and mind/body freedom. In “Heal Your Mind, Rewire Your Brain,” the author utilizes her education and research about the brain, and her own personal experiences with meditation to share her knowledge with us. In addition to discussing the scientific perspectives involving brain-mind functioning, she also adds her own personal reflections about her extensive experiences with meditation. She tells us, “The more you change your mind, the more you change your brain. The more your brain changes, the more your mind evolves.” The brain can evolve and adapt. This has already been proven in the history of our own evolution. The book is divided into two sections. Part I discusses “The Brain’s Story.” Part II covers “Meditation as Mind Technology.” At the end of the book is an extensive bibliography. I was also really excited to see a list of CDs or MP3 downloads that are available to help with the meditations. 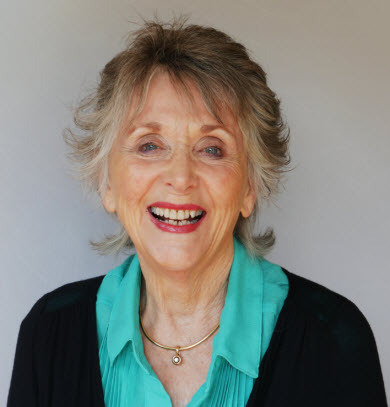 Patt Lind-Kyle, born in 1937, has been a dental hygienist, health science professor and psychotherapist. Throughout her careers she has honed the art of meditation and writes that “I now have an audacious passion for working with individuals and groups in silence.” Her essay, “Building Community from the Inside Out,” is included in “Audacious Aging” ($29.95 in hardcover from Elite Books), an anthology edited by Stephanie Marohn. 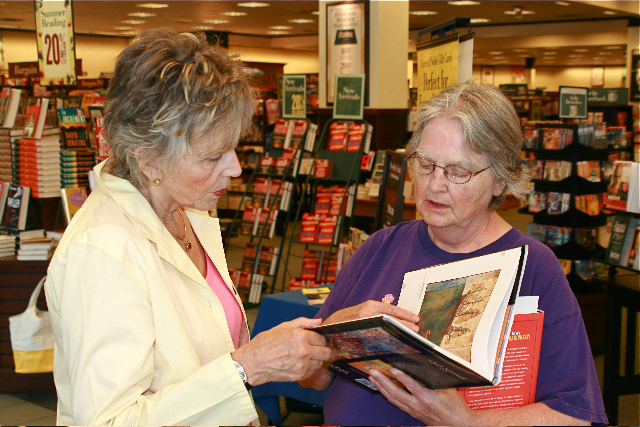 A resident of Nevada County, Lind-Kyle will be appearing from 2-4 p.m. June 27 at Barnes & Noble Booksellers in Chico. 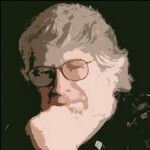 Dan Barnett teaches philosophy at Butte College, Oroville, CA, where he coordinates TMI (Technology Mediated Instruction). For more than 20 years he has authored the weekly “Biblio File” book review column for the Chico Enterprise-Record. (c) 2009 Chico Enterprise-Record. All rights reserved. Reproduced with the permission of Media NewsGroup, Inc. by NewsBank, Inc.